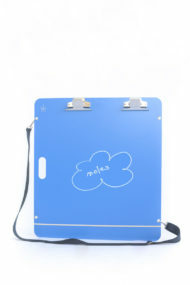 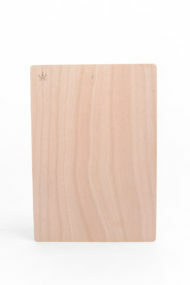 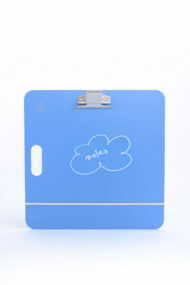 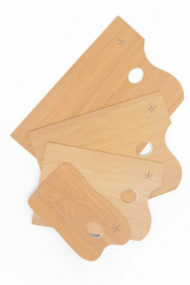 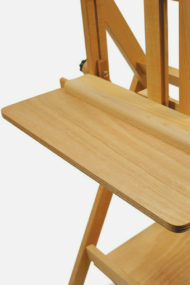 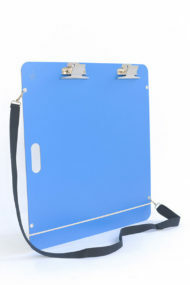 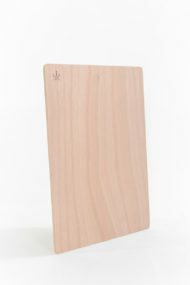 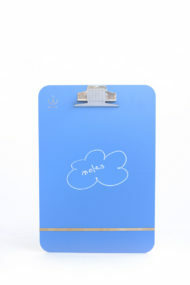 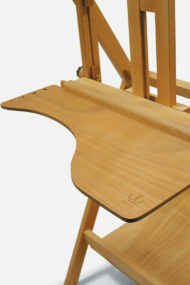 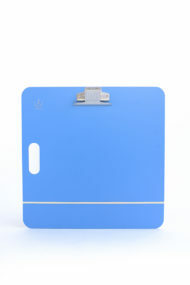 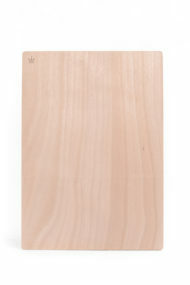 SBL-3045 ◦ Sketching Clip-board H.P.L. 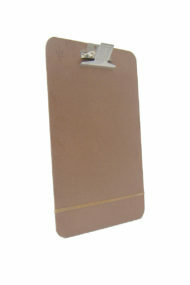 SBL-4545 ◦ Sketching Clip-Board H.P.L. 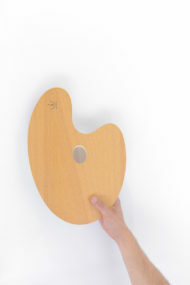 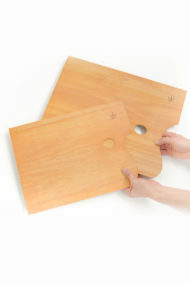 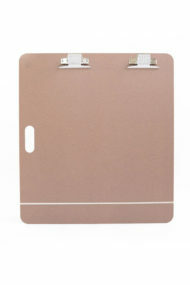 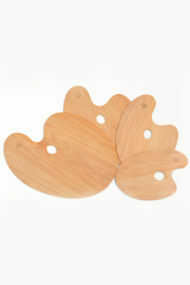 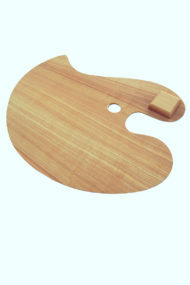 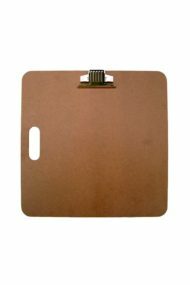 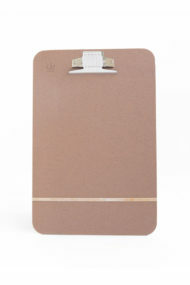 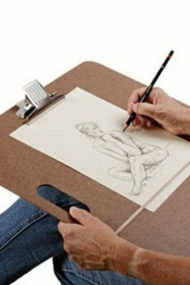 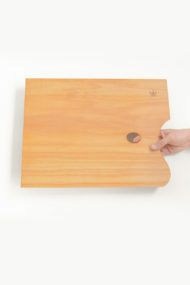 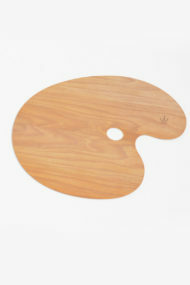 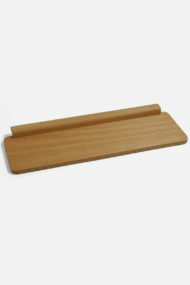 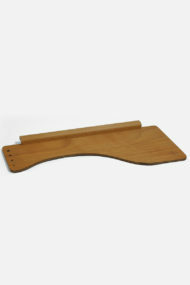 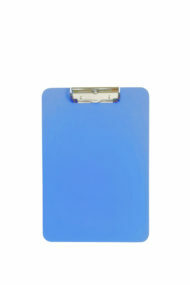 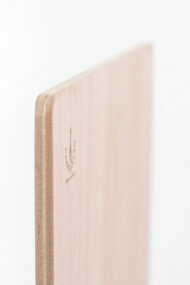 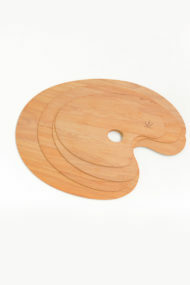 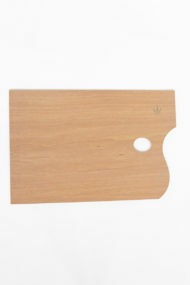 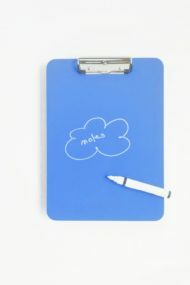 SBL-5763 ◦ Sketching Clip-Board H.P.L.